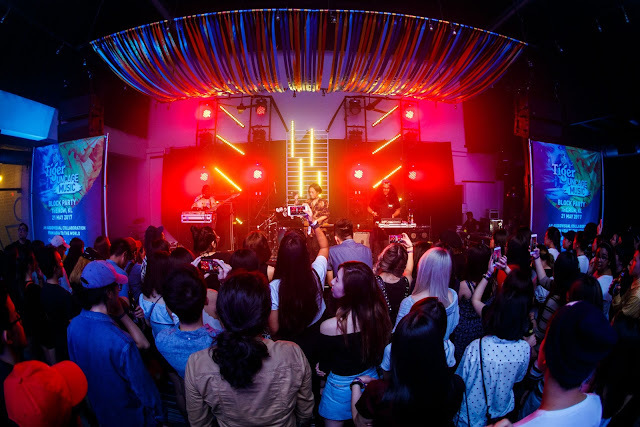 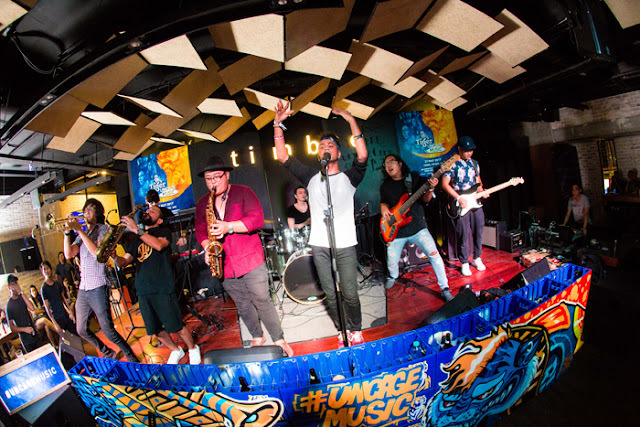 KUALA LUMPUR, 21st May 2017 – Tiger Beer presented the finale event of Urbanscapes 2017, the #UncageMusic Block Party with an array of activities along The Row, KL. 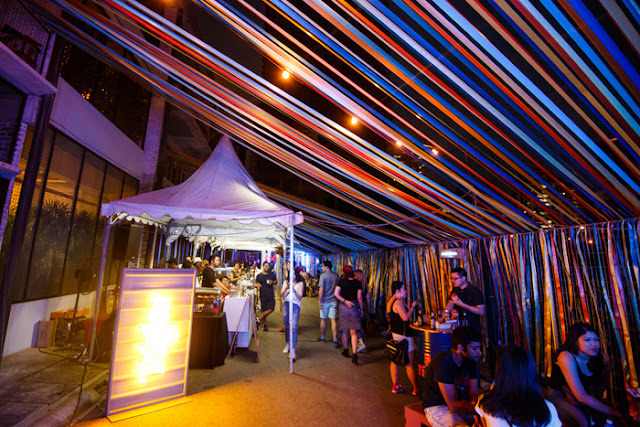 The area was transformed in line with Urbanscapes’ theme, ‘Rediscover KL’, making it the hub to go to for music and arts lovers. 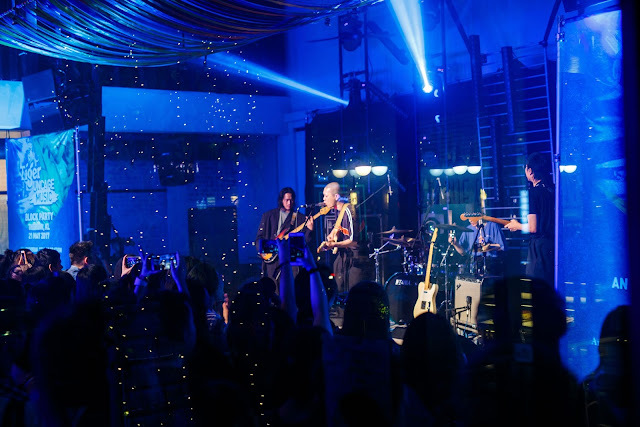 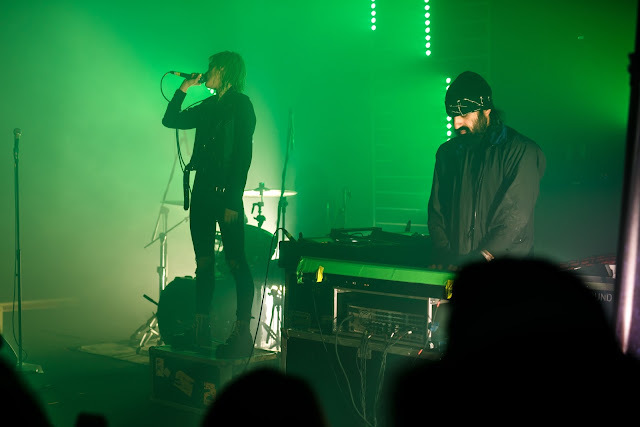 Highlight of the party was the exclusive show by two renowned international bands, the Canadian electronic synth-punk duo Crystal Castles and South Korean indie rockers hyukoh at Slate. 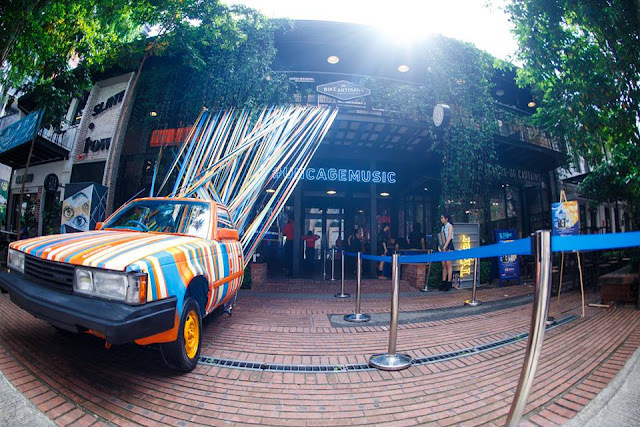 Entry to the show was limited to fans who scored themselves exclusive passes via various contests run by Tiger Beer and Urbanscapes. 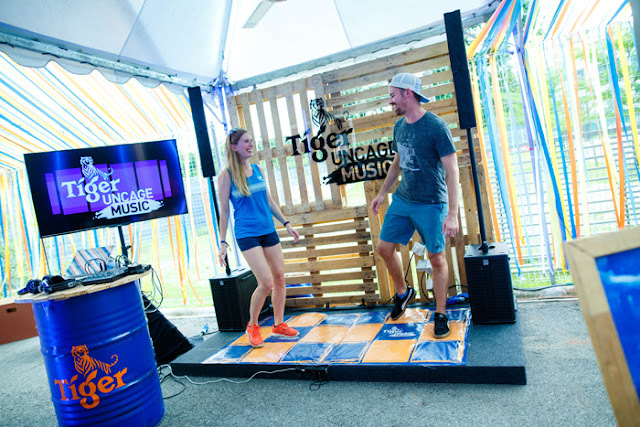 Some lucky Tiger Beer fans were also able to win passes to the show at other outlets along The Row on the event day when they purchased Tiger Beer. 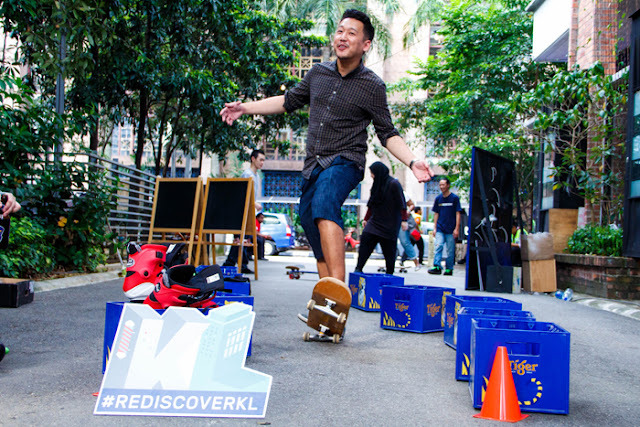 Few doors down the road, The Deck came to life with entertainment by Hanafuda Project, DJ Reeve and DJ Biggie. 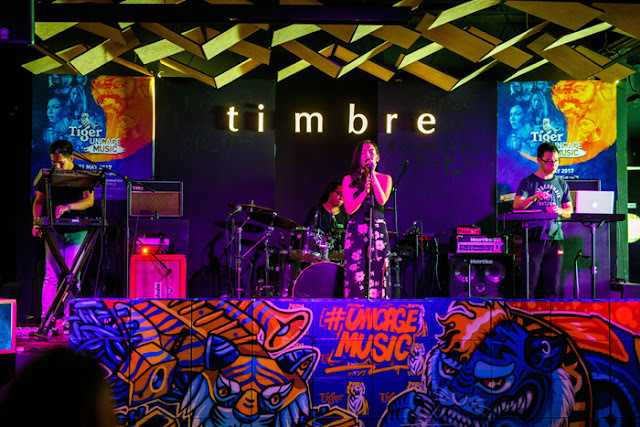 Fans danced the night away at the rooftop with the stunning view of the city on the background while treating themselves to ice-cold Tiger Beer and scrumptious food sold there. 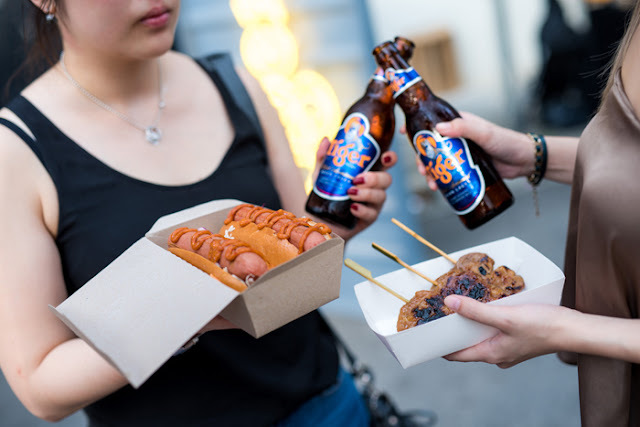 If all that was not enough, the whole back alley of The Row was filled with art pieces for public to admire, pop up food and beverage carts and a beer garden throughout the day! 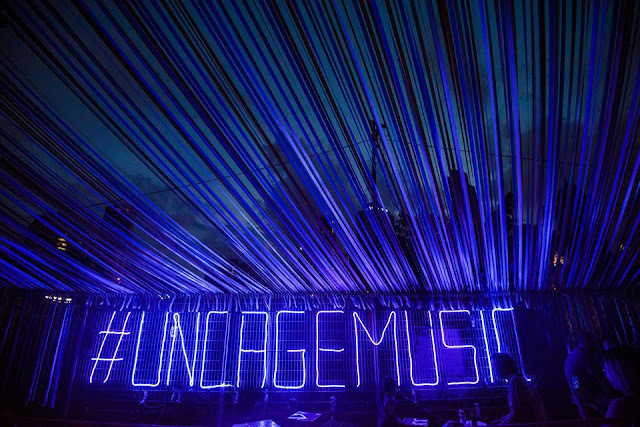 “It is #UncageMusic’s mission to bring two different worlds of music and art together, creating a whole new perspective on creativity. 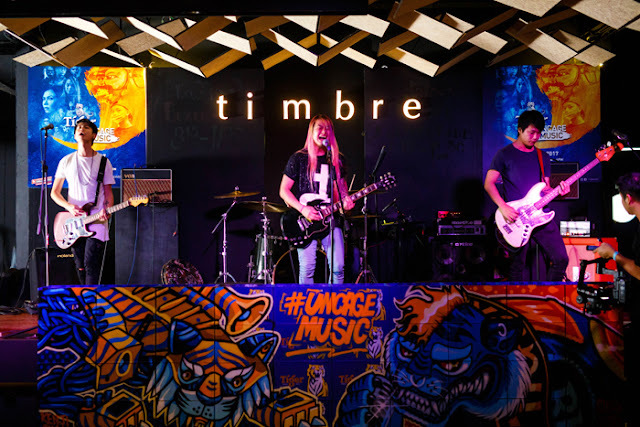 It is fascinating to see fans enjoy this one-of-a-kind experience that was exclusively brought to them by Tiger Beer. 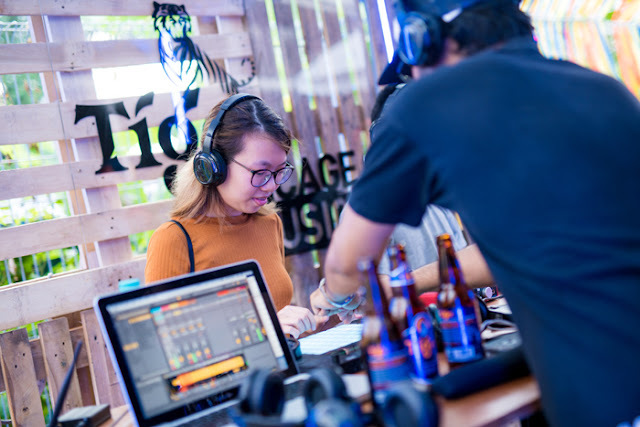 We hope to continue our partnership with Urbanscapes and work together again to bring more exciting experience for our discerning drinkers,” said Jessie Chuah, Marketing Manager of Tiger Beer.